Fr. Wolfgang Seitz, ORC:God's mercy can only be understood in light of His justice. 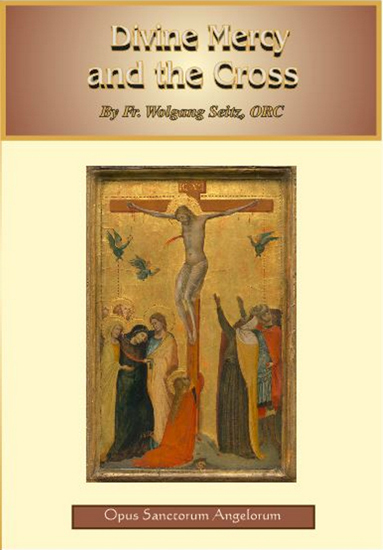 Through the Cross, God exercises His mercy in a mysterious, unfathomable way: we need only to say "yes!". Our choice gives direction to our life in this world and the next. Inspiring converences helping us to see and follow God's designs for our life.